The fax machine is a critical piece of office equipment, and there are many benefits of having a good fax machine in your office. Fax machines allow business to communicate while saving time and money. Fax machines come with many different features, including amount of copies per month, durability, reliability, speed of transmission and low maintenance costs. In addition to the initial cost of the machine, these features need to be considered as they may save your business time and money in the long run. 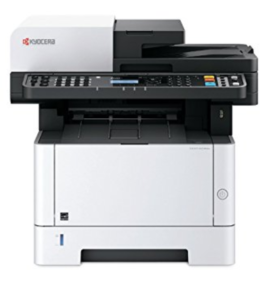 We are sure that you will find a fax machine that meets your business needs from our wide selection. Our staff will help you chose between the many features available, as we want to help improve your work environment.